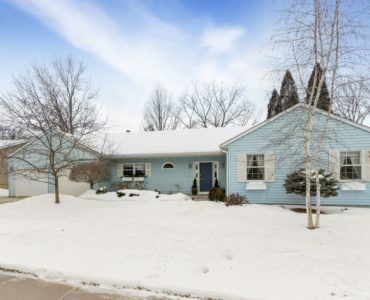 So much to appreciate in this meticulously cared for Ahmann Designed walkout ranch with private lot adjacent to green space! 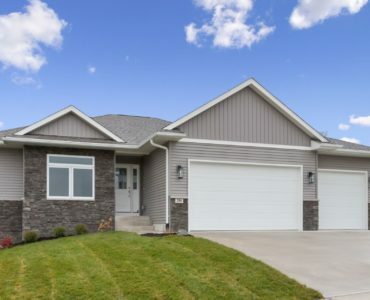 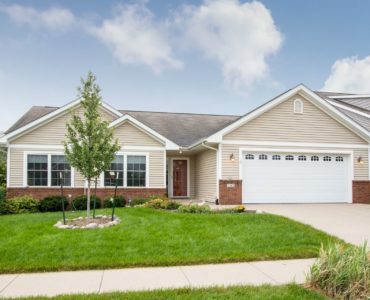 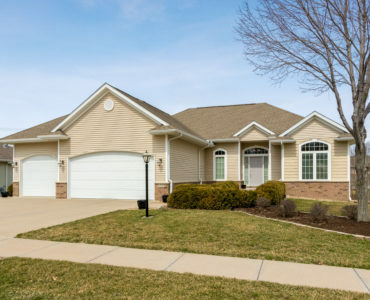 Solid, stylish, & bright, 4 bedroom walk-out ranch on quiet cul-de-sac in East Iowa City! 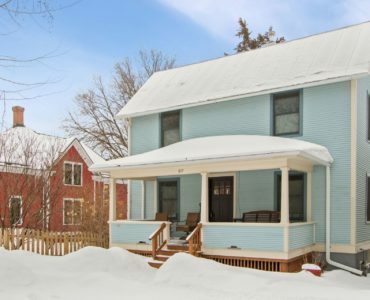 Beautifully renovated two-story home in popular North Side neighborhood! 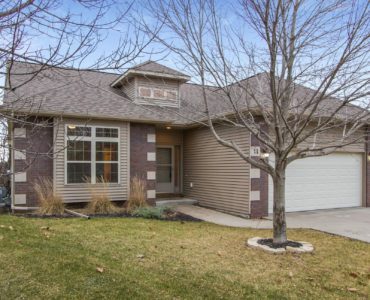 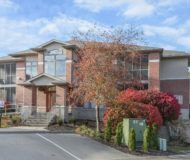 Beautiful ranch in popular Stone Bridge Estates located across from green space! 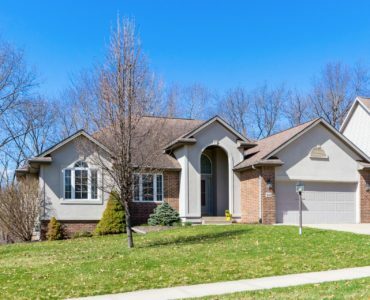 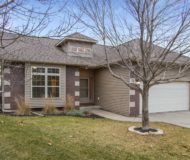 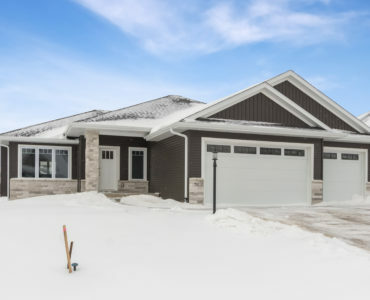 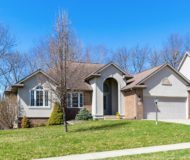 Nice east side 3 bed/3 bath walkout ranch! 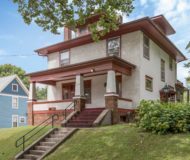 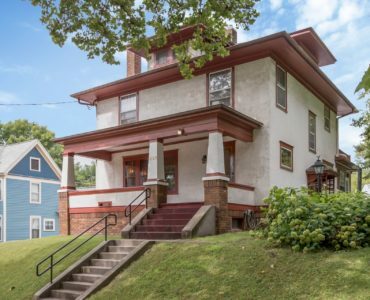 Enjoy Iowa City's popular north-side neighborhood from your front porch!